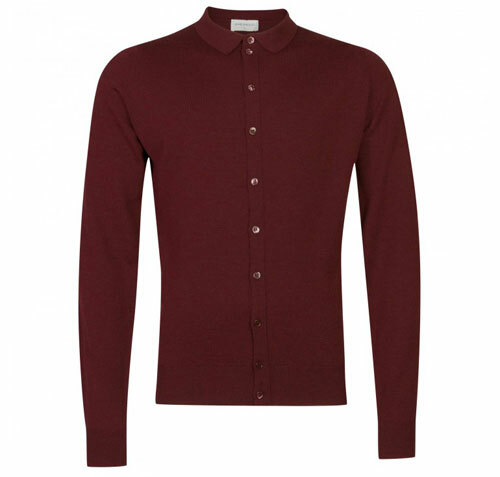 If we’re honest, we think you should look just keep an eye on the separate John Smedley Outlet site if you want a bargain here. 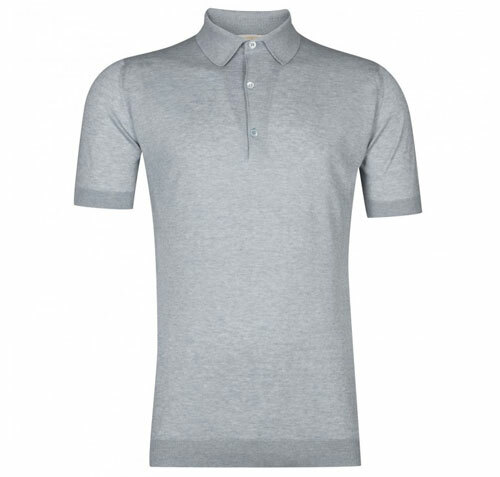 But there are discounts at the main John Smedley site too. The difference is that the Outlet Store has ‘last season’s knitwear’m as opposed to the main site selling the current range. Thing is, does classic Smedley date from season to season? The stuff mods buys certainly doesn’t. 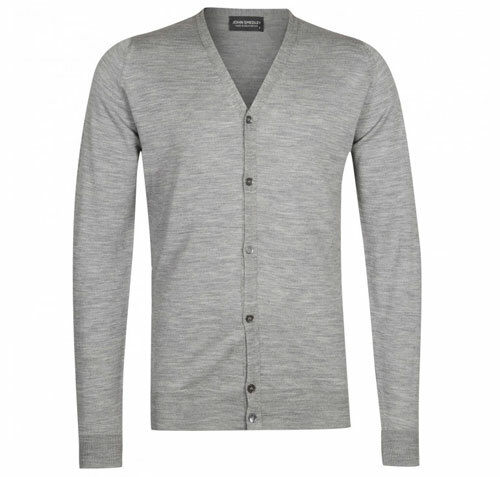 So do check out the clearance place first as it tends to be far, far cheaper. But if you want money off the latest range, you’ll find the Cotswold above at £105 (down from £150), plus the Parwish below in various colours at £115 (down from £165), the Haddon at £100 (from £145) and a Bryn cardigan for £100 (down from £160). So cheaper, but still much more than Outlet prices. 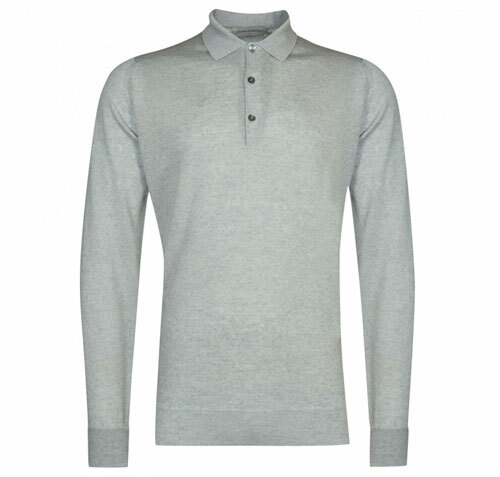 You can see all the John Smedley Sale here.